Juniper research released a report this week on how mobile ecommerce is gearing up fast changing the present and future of marketing. As per the study over two billion mobile phone or tablet users globally are expected to make some form of mobile commerce transaction by the end of 2017. The figure however is 1.6 billion this year. As quoted by the Britain-based high-tech industry research company in a report by Xinhua , whether it is about the number of consumers who are migrating from desktop usage or the number of consumers becoming first-time e-Commerce users through their smartphones or tablets , we can see a great spike up in the figures that has led to a great surge in the mobile consumption of services such as banking, money transfer and purchases of goods and services. In fact, the report revealed that as found by the study over half of online transactions taking place in a number of developed markets within five years will happen on mobile devices. 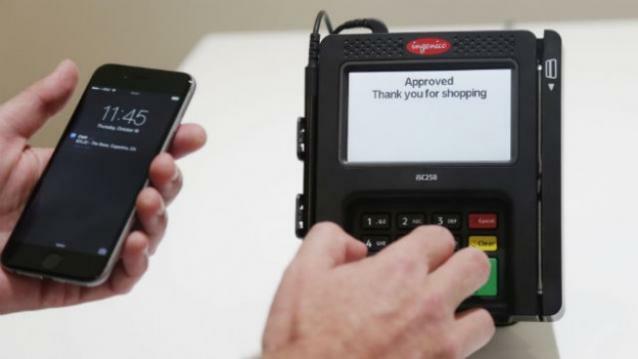 Juniper report also revealed that although contact-less payments have still not gained traction outside Japan and South Korea, the modern payment service offered by Apple Inc., Apple Pay, was expected to provide NFC with real drive. It said that the provision of mobile wallets will enable services beyond payments such as savings and micro-insurance that will in turn generate a great opportunity for mobile to offer consumers in emerging markets. The report also threw light on the contribution of social networks in accelerating mobile commerce adoption. It highlighted that if one wants to monetize digital content among a wider user base, they should integrate operator billing capabilities with websites.